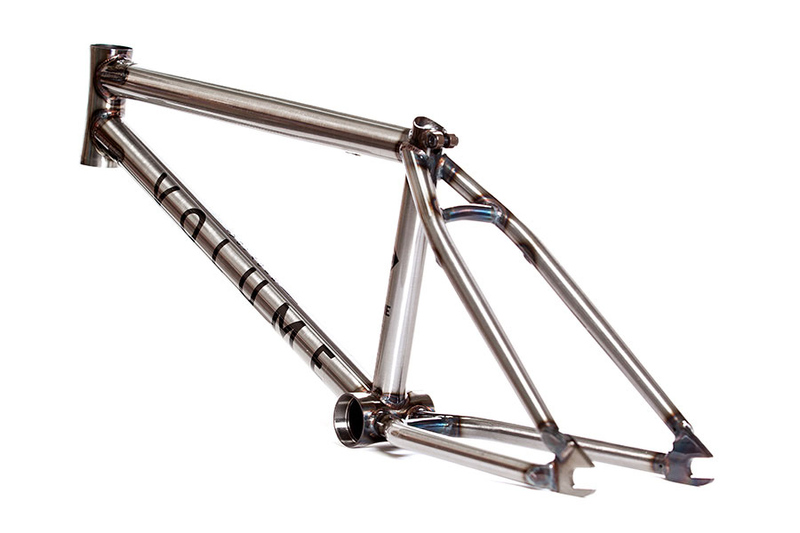 The Volume Voyager frame is back in stock and now comes in an ever-classic polished raw color way. 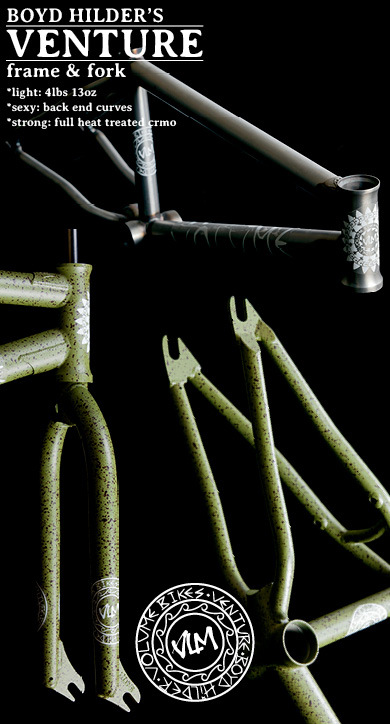 The Voyager is available in 20.5″ or 21″ top tube options. 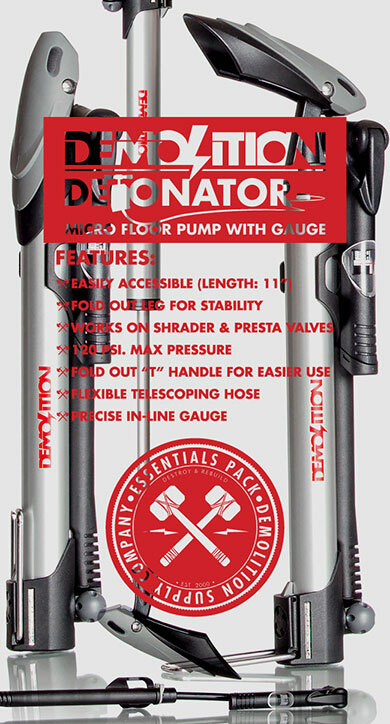 It has a shorter 12.75″ chain stay for easier manuals, and combine that with the 75.25 degree head tube it makes for a strong and more responsive ride without all the bells and whistles of other frames to keep money in your pocket AND keep you riding.